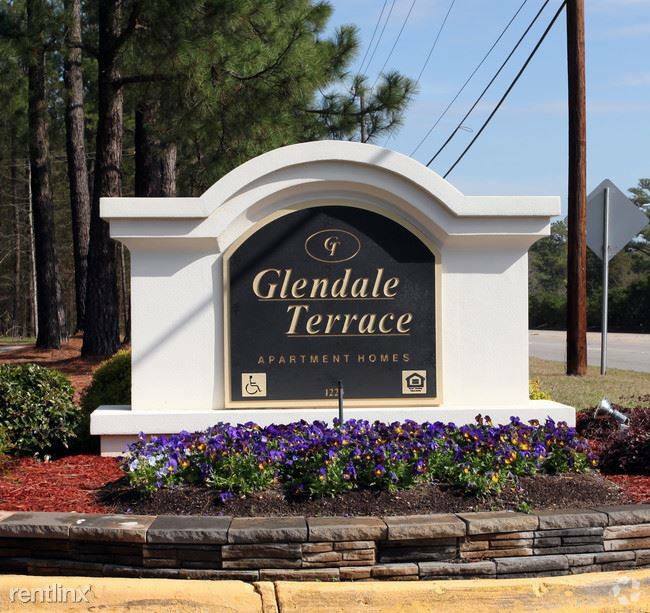 Experience Glendale Terrace in Aiken, SC. At this community, you’ll experience a wide variety in options of amenities and features. These include: high-speed internet access, freezers, and convenient on-site parking options. Here at this community, the community staff is ready and waiting to help you find your perfect fit. 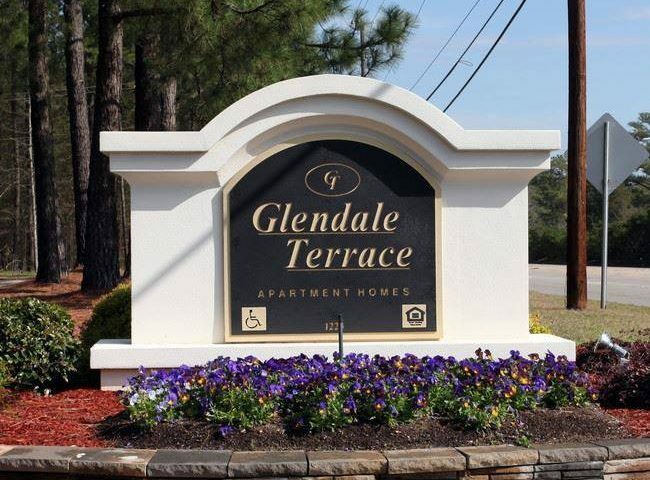 Contact us or drop by to schedule a tour today and find your new home at Glendale Terrace.